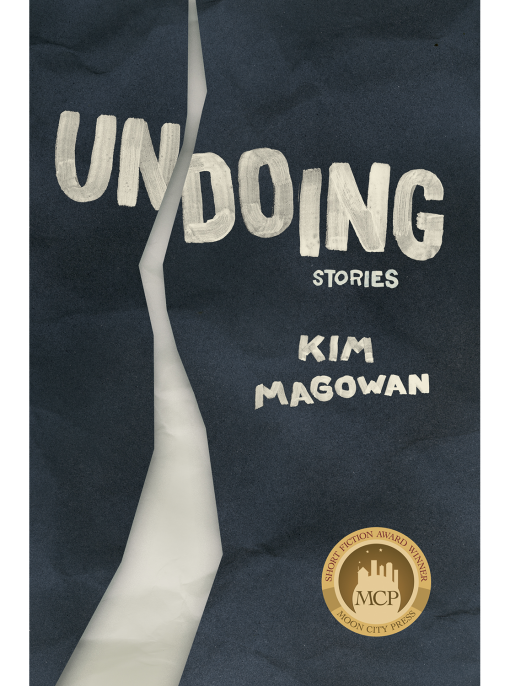 In Kim Magowan’s aptly titled debut short-story collection, Undoing, characters are frequently caught with their eyes on the past, trying to discern where it all went wrong, whether that concerns a marriage that survives infidelity only to fade later into oblivion or the premature termination of an affair. A young girl hopes to make sense of her seduction by the father of the child she babysits, while a new wife surveys her youthful indiscretions for clues as to how to forge an emotional bond with her anorexic stepdaughter. Through it all, struggles become universal, perhaps inevitable. 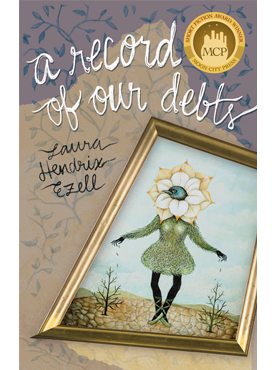 Characters often reappear: older, wiser, seeking to break the cycle of dysfunction. The ultimate effect is a feeling of community, of shared mistakes, leaving the individuals lonely but not alone. In this way, Magowan’s collection moves well beyond reflection. 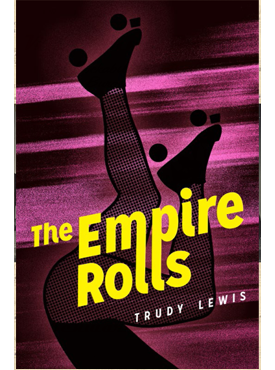 Ignoring the wreckage of their respective pasts, her characters are willing to look ahead, to try again. Indeed, there is much pain and lasting harm to go around, but these are curious, resilient people, open to the idea that the solutions, not just the problems, lie within. They hope, despite much evidence to the contrary, that they can undo what has been done. Kim Magowan’s debut novel, The Light Source, is forthcoming from 7.13 Books. 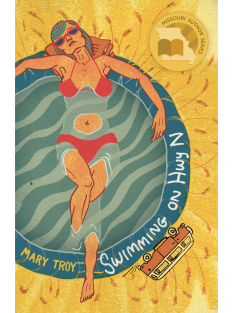 Her fiction has appeared in Atticus Review, Cleaver, The Gettysburg Review, Hobart, Moon City Review, New World Writing, Word Riot, and other journals. She lives in San Francisco and teaches in the Department of Literatures and Languages at Mills College.